Action Adventure Android Arcade Games Glu Mobile Google Inc.
• On each of your computers, set up remote access using the Chrome Remote Desktop app from Chrome Web Store. 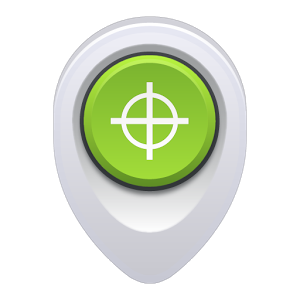 • On your iOS device, open the app and tap on any of your online computers to connect. Apps iOS Utilities Google Inc. Your comprehensive and personalized view of headline stories and local news & weather. 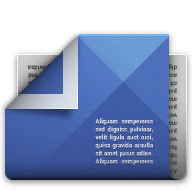 Android Applications News & Magazines Google Inc. Create beautiful 360º images, and publish them to Google Maps. 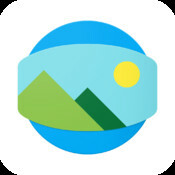 Photo spheres empower you to look up, down, and all around to revisit the amazing places you’ve encountered — and share them with anyone. Note: the iPhone 4 cannot create photo spheres. 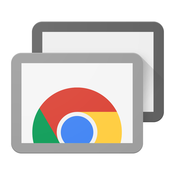 Apps iOS Photo & Video Google Inc.
Upgrade the launcher on your device to make Google Now one swipe away. From your primary home screen, swipe right to access Google Now cards that give you just the right information, at just the right time. 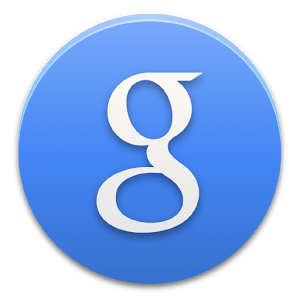 Android Applications Personalisation Google Inc.
Browse fast with the Chrome web browser on your Android phone and tablet. 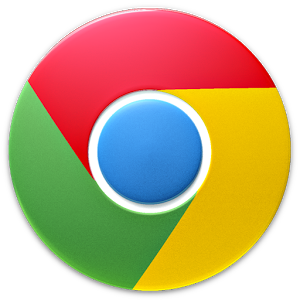 Sign in to sync your Chrome browser experience from your computer to bring it with you anywhere you go. 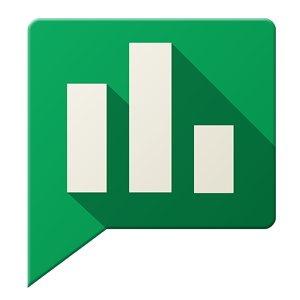 Android Applications Communication Google Inc.
Android Applications Tools Google Inc. 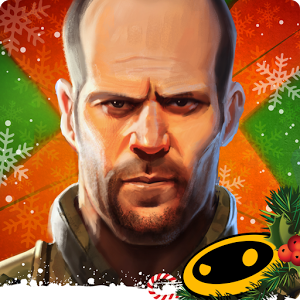 Celebrate the holiday season with the Google Santa Tracker app for Android. 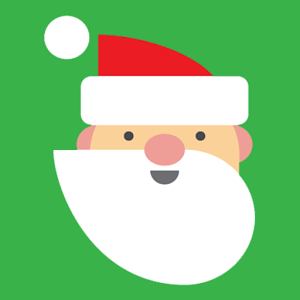 Santa’s developer elves have created this app to follow Santa on his December 24th journey as he delivers gifts to children all over the world. To learn more, visit http://g.co/santatracker Happy Holidays! 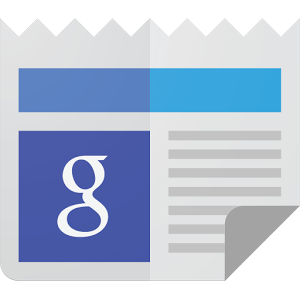 Android Applications Entertainment Google Inc.
With Google Play Newsstand, discover more of the news and magazines you care about all in one app on your Android tablet or phone. Enjoy breaking news and in-depth articles featuring audio, video and more. From sports, business, cooking, entertainment, fashion and more – now get both free and paid news plus subscribe to vibrant full HD magazines, all in one place. Enable 2-step verification to protect your account from hijacking by adding another layer of security. 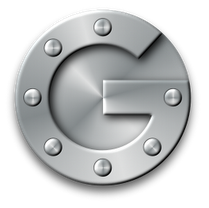 With 2-step verification signing in will require a code generated by the Google Authenticator app in addition to your account password.